Alternative Surf Craft profiles the surfers on the edge of the sport. These surfers carve their own path riding unique and alternative surf craft. 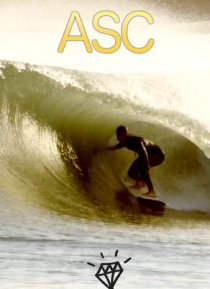 Also includes personal insights by new wave surfer Trevor Gordon.